Modesto, CA (June 1, 2017) — TETER, LLP the largest Architectural and Engineering firm headquartered in the San Joaquin Valley is pleased to announce the acquisition of Pacific Design Associates, Inc. (PDA). TETER’s acquisition of PDA, an award-winning architectural design firm in Modesto, reinforces the firm’s vision to “Build a Better Valley”. 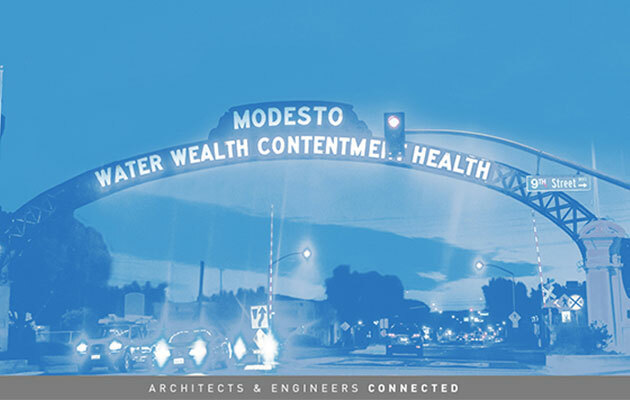 Both TETER and PDA have deep roots in Modesto. For over forty years Donald Phillips, former Principal of PDA, designed public spaces in Stanislaus, San Joaquin and Merced Counties. Jamie Hickman, Partner at TETER, lived and worked in Modesto from 1986 to 2003 and has continued servicing north valley clients since joining TETER in 2004. Supporting the local economy and enhancing the quality of life through the built environment are primary goals for the new TETER Modesto office. The support of 100 professional staff, which includes the combined expertise of 19 Architects and 16 Mechanical/Electrical/Structural/Civil Engineers, will transform the local community through exceptional service and inspirational design. Longstanding clients such as Yosemite Community College District, Stanislaus County Office of Education, Stockton Unified School District, Manteca Unified School District, City of Stockton, Merced County, Golden Valley Health Centers and others can continue to rely on TETER/PDA’s personal and professional connections to the valley and our attention to detail to get their projects done.